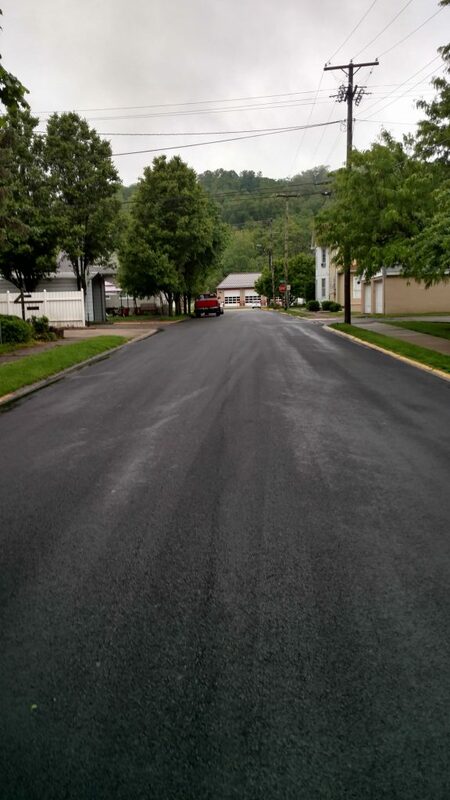 Roads just completed in Wells Township! Wilson Blacktop has been serving Eastern Ohio, the Northern Panhandle of West Virginia and Western Pennsylvania since 1980. 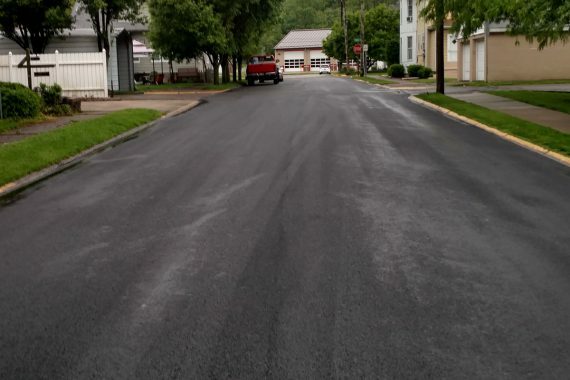 We provide professional asphalt paving, quality aggregate products, various landscaping materials, and local delivery for private and commercial customers within 50 miles of the Martins Ferry, Ohio area.